Bill was great to work with, and very patient too! He went out of his way to make sure the layout was exactly what we wanted and the panel cuts were exactly as specified. We turned the whole project around in a week! 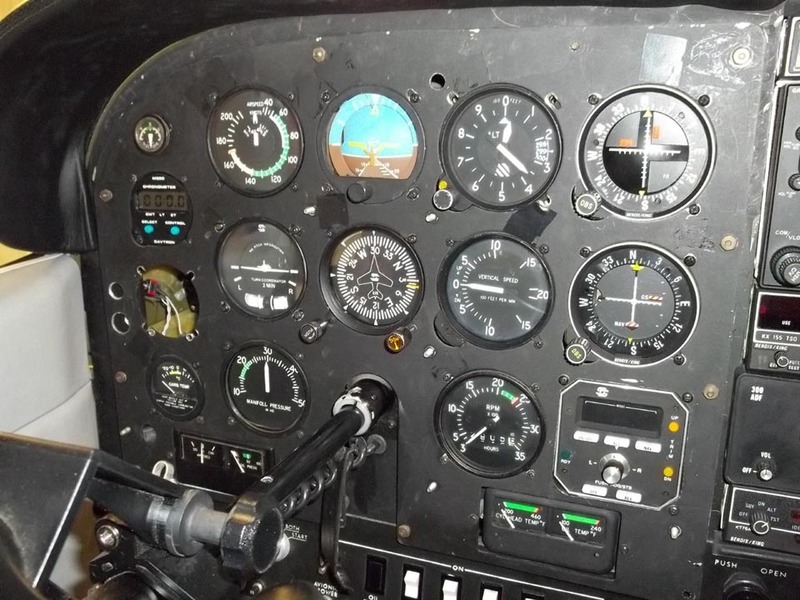 Received my instrument panel back from Up North Aviation today and it is a work of art. Bill Morelli worked with me to establish the final configuration of the panel and then it was shipped to him. He provided updates as the work progressed and I am extremely satisfied with the end result. I test fit my Steinair vents and a couple of toggle switches to see how well they fit. They were right on!! As I am putting a 10" Skyview display in the panel, there will be a bit of trimming involved. I have outlined the areas needing relief and will add those pics tomorrow. 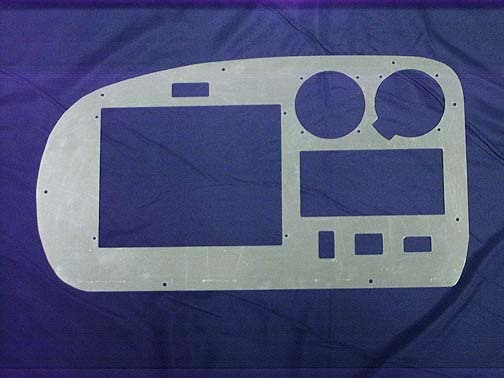 New S-19 Panel with Dynon Radio & Intercom cutouts added! 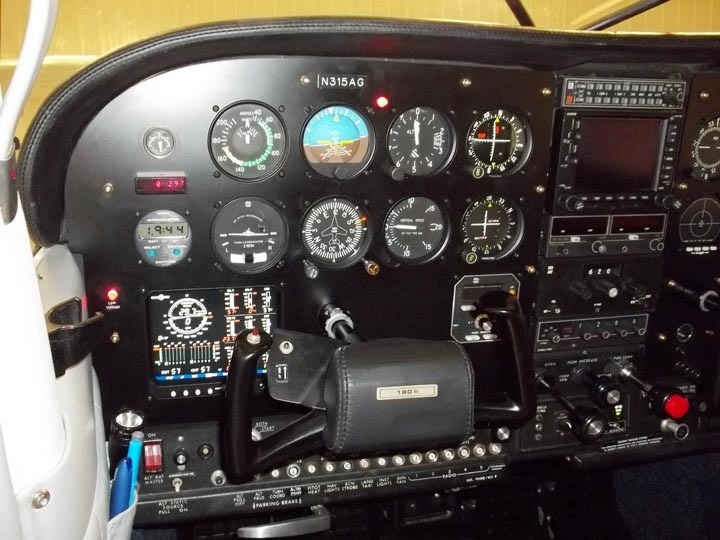 "I contacted Bill at Up North Aviation when upgrading the instrument panel and installing an EDM 930 on my customer's Cessna 180. 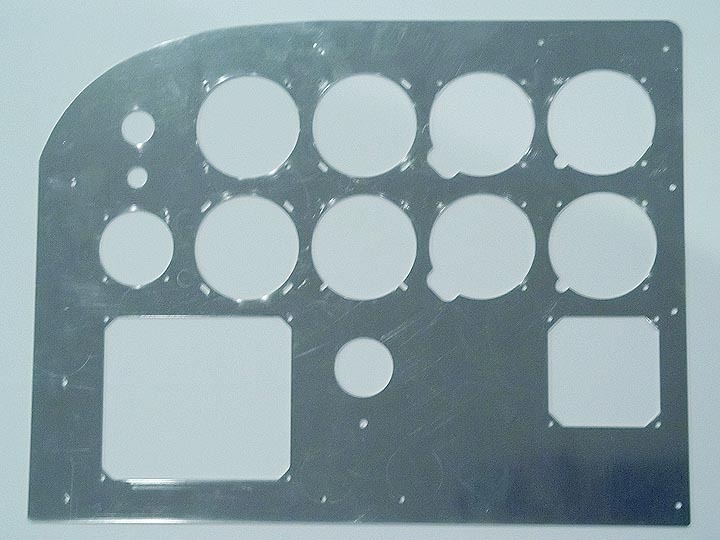 Bill provided me with an excellent CAD drawing template to check the panel fit and new instrument location. After checking the template fit I gave Bill the nod and he cut the new panels. Everything fit perfect. I would highly recommend Bill's work to anyone and am planning on having Bill cut the new panel on my next upgrade." again for all your assistance and enthusiasm." Panel assembly in progress ! "The panel turned out great! I cleaned up the corners, check the fit with the instruments and sent it to the powder coater. Thanks for the quick turnaround. This would have taken hours to cut by hand. I will be sending you more work if you want it. Again, thanks for the quick turnaround and excellent work. I would (did) recommend you to anyone looking to save time with their panel making. " 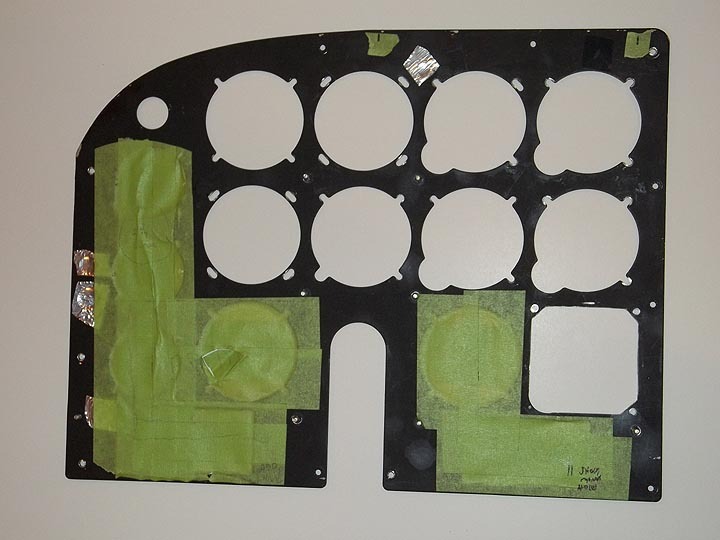 I’m writing this testimonial about the excellent CAD design and craftsmanship that Bill Morelli did on my Cessna A152 Aerobat instrument panels and new engine baffle plates. The panels fit perfectly & the complete project turnaround time from material (6061 T6 & 2024 T3 aluminum) receipt until finished product delivery was only a couple weeks. As soon as I’m finished with the radio/ avionics installation I’ll be sending some photos of the completed panel & engine baffles to Bill. "Bill at Up North Aviation did an excellent job working with our specific needs. His attention to detail and communication with our shop allowed us to provide our customers with an exact fit panel in less than a day."